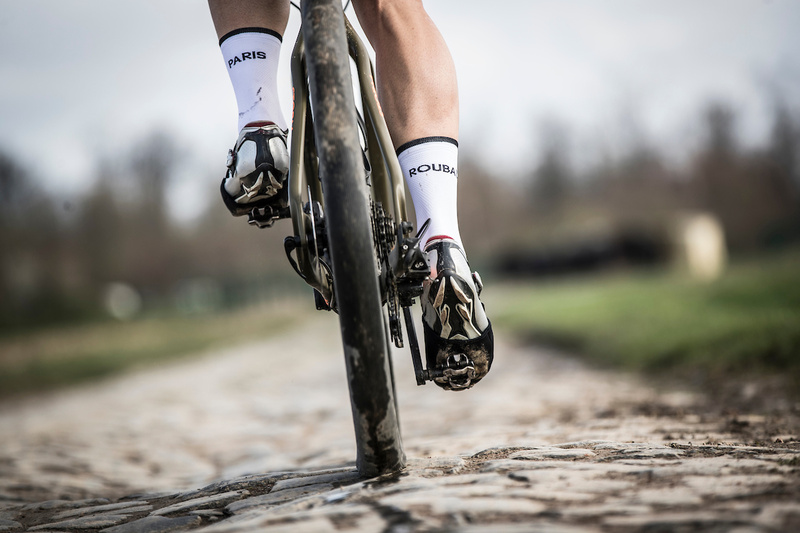 Monsieur Paris-Roubaix, Roger de Vlaeminck! 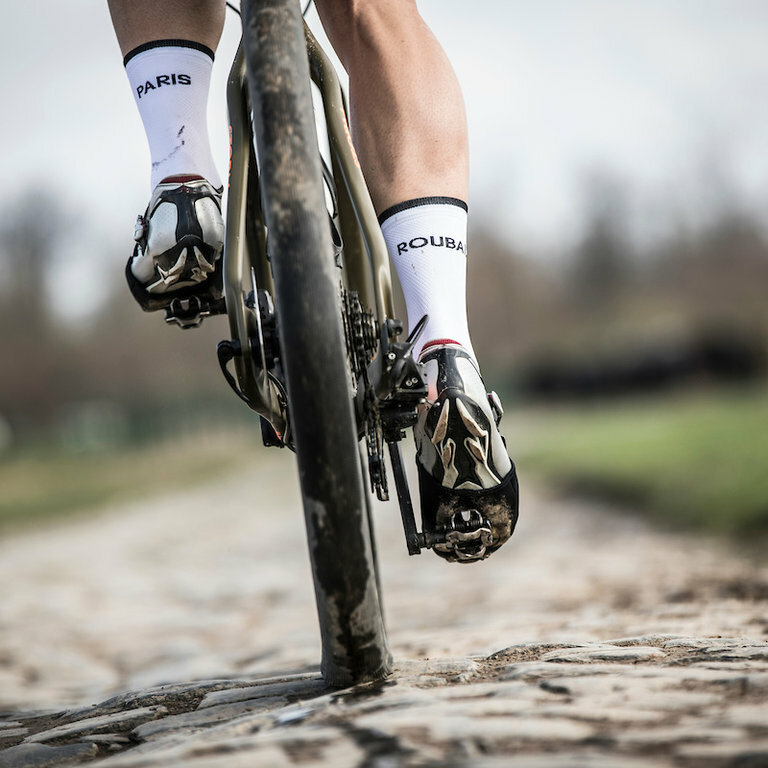 Monsieur Paris-Roubaix, Roger de Vlaeminck! 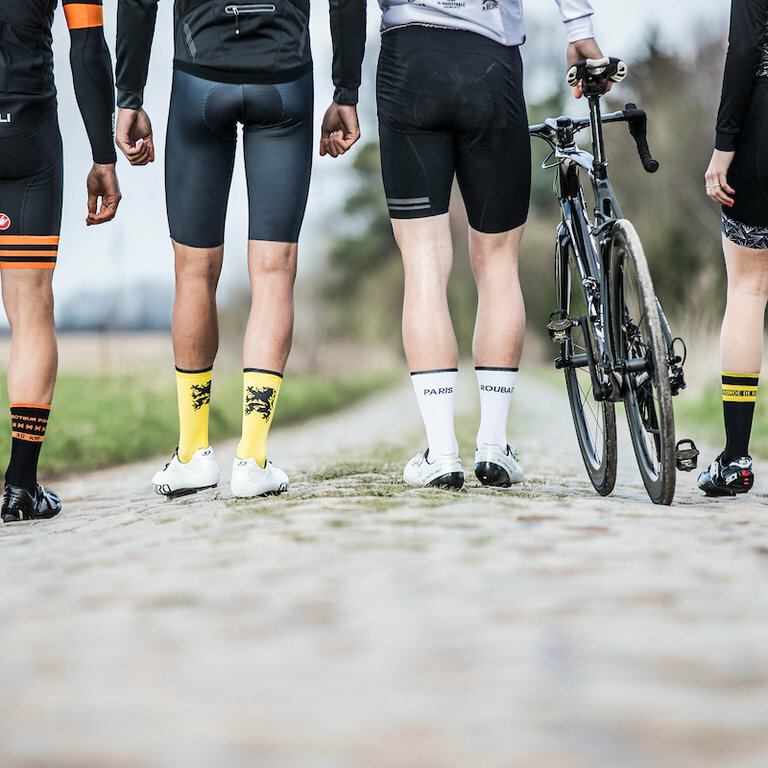 Do you also love docking over the cobblestones and watch the legendary classic Paris-Roubaix? 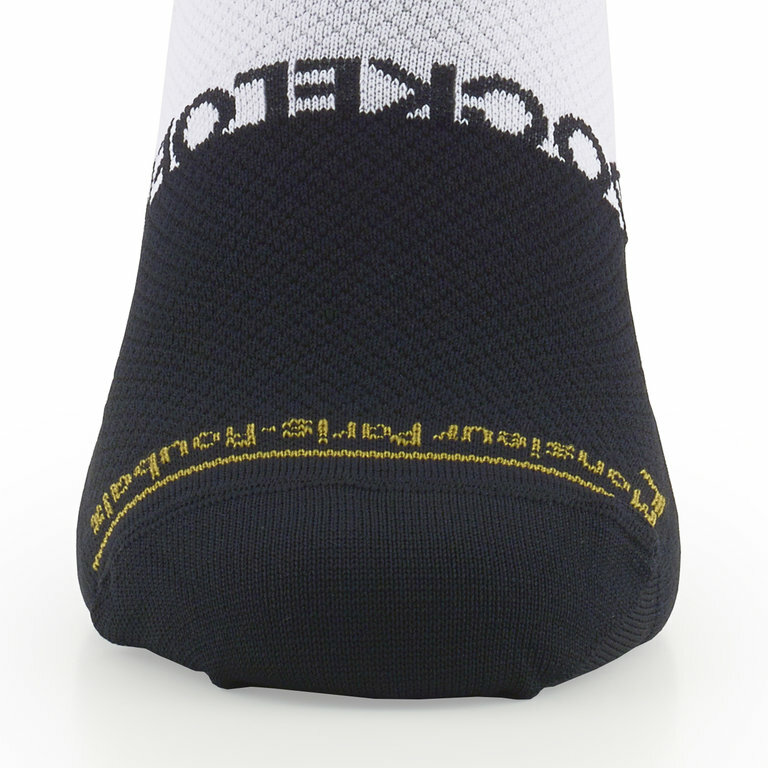 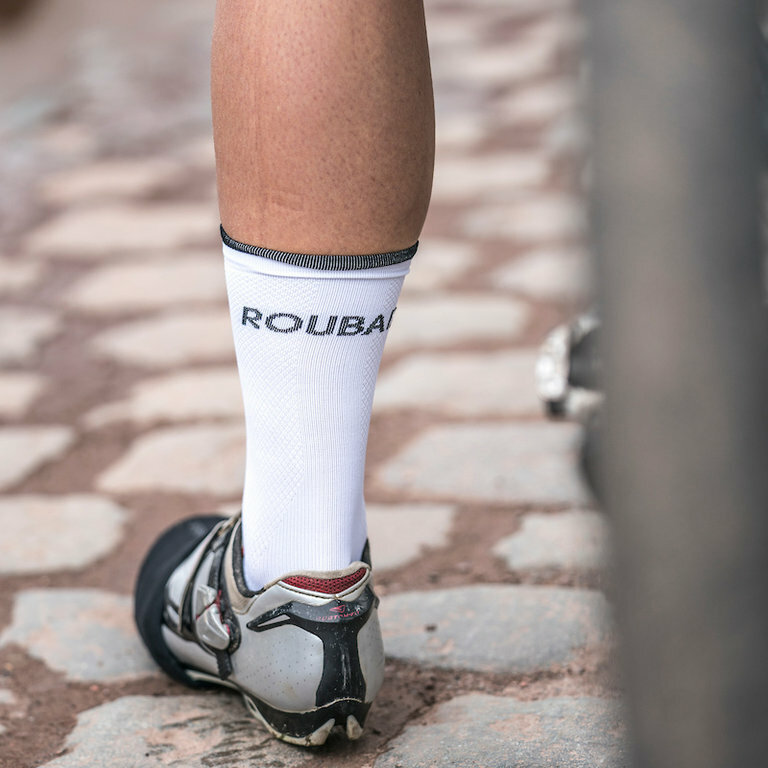 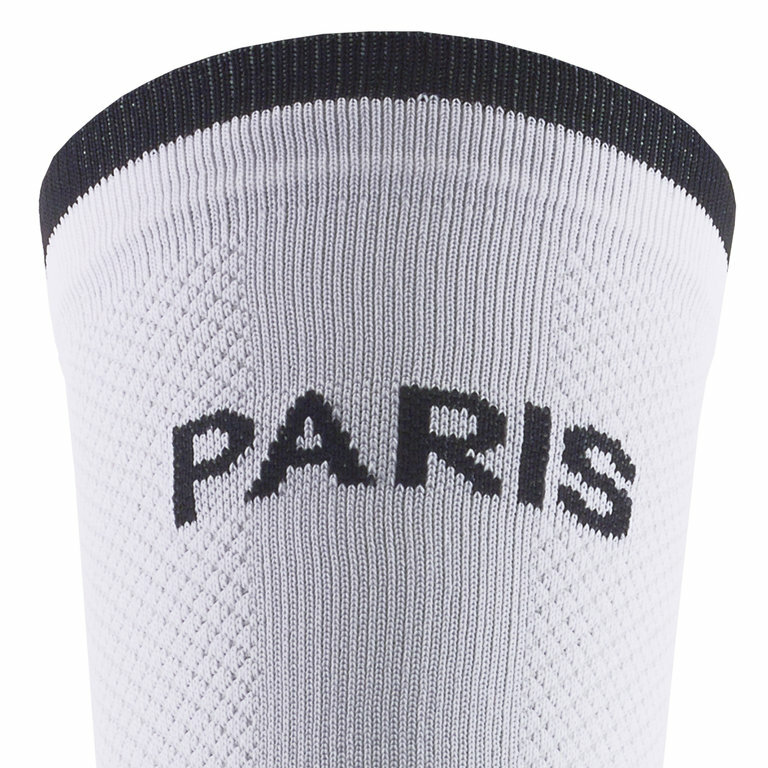 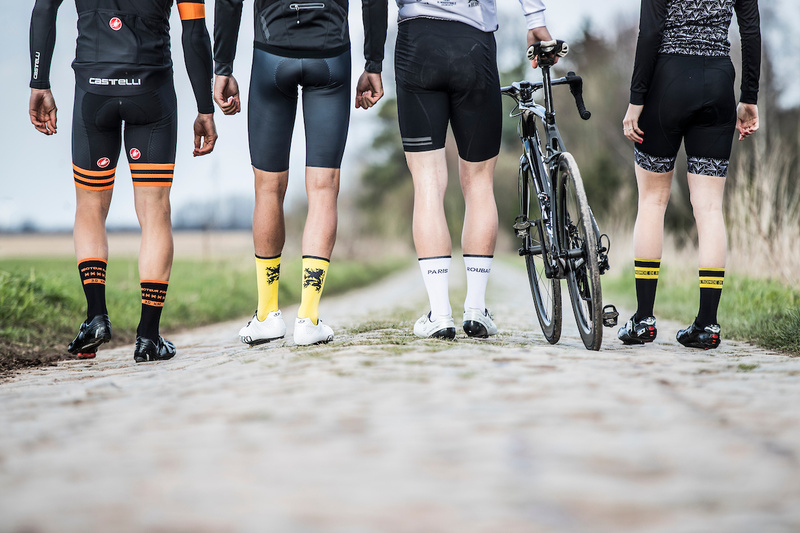 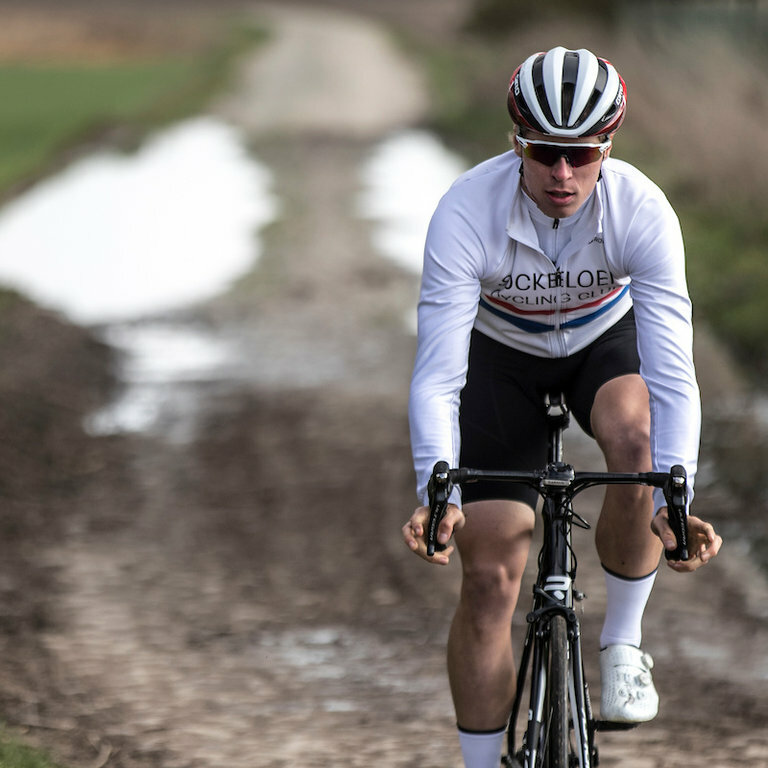 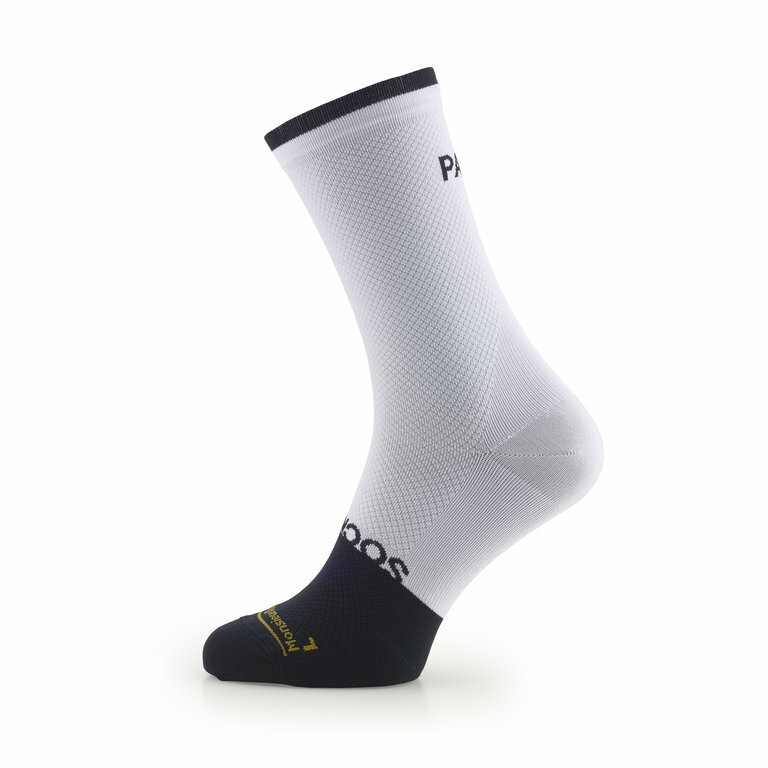 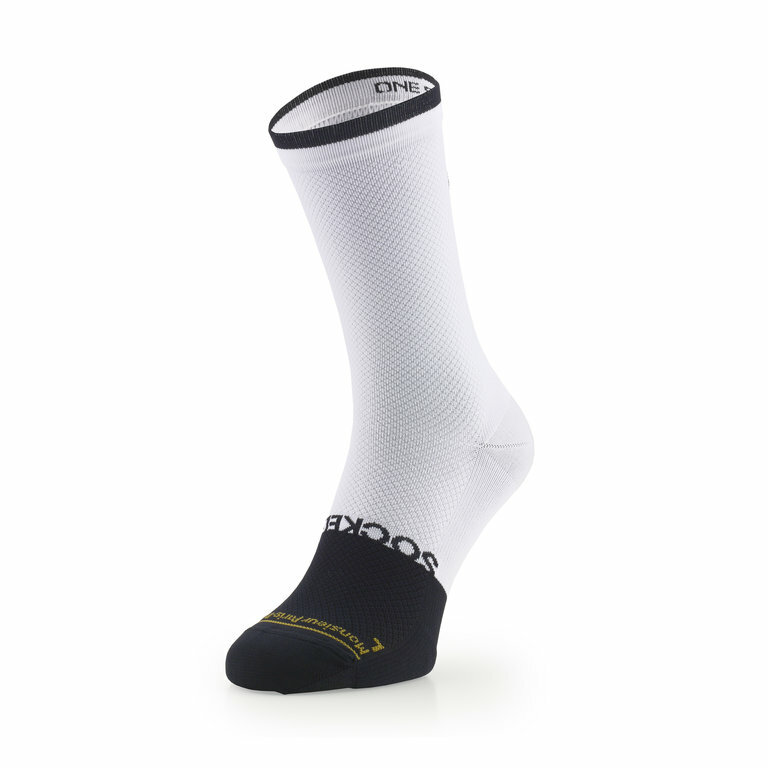 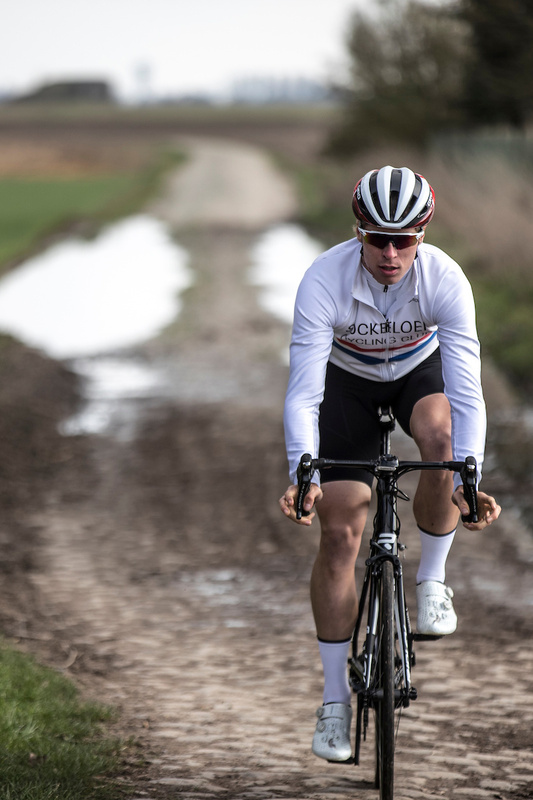 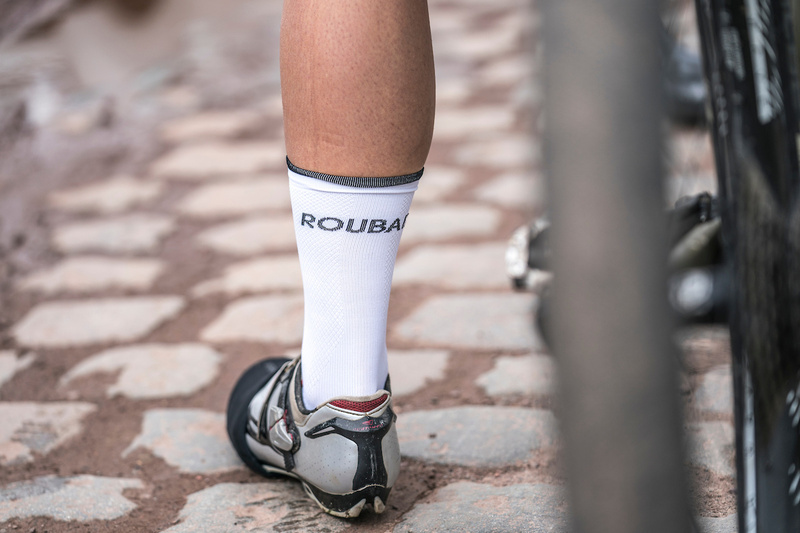 Fly in style cobblestone sections by wearing these special Paris-Roubaix socks.